Isaiah 61 tells us why Jesus came. As believers we are to follow Him…let us follow Him as He “comforts all who mourn, consoles those who mourn in Zion, gives them beauty for ashes, the oil of joy for mourning, the garment of praise for the spirit of heaviness…” Isaiah 61:3. Will you join me? 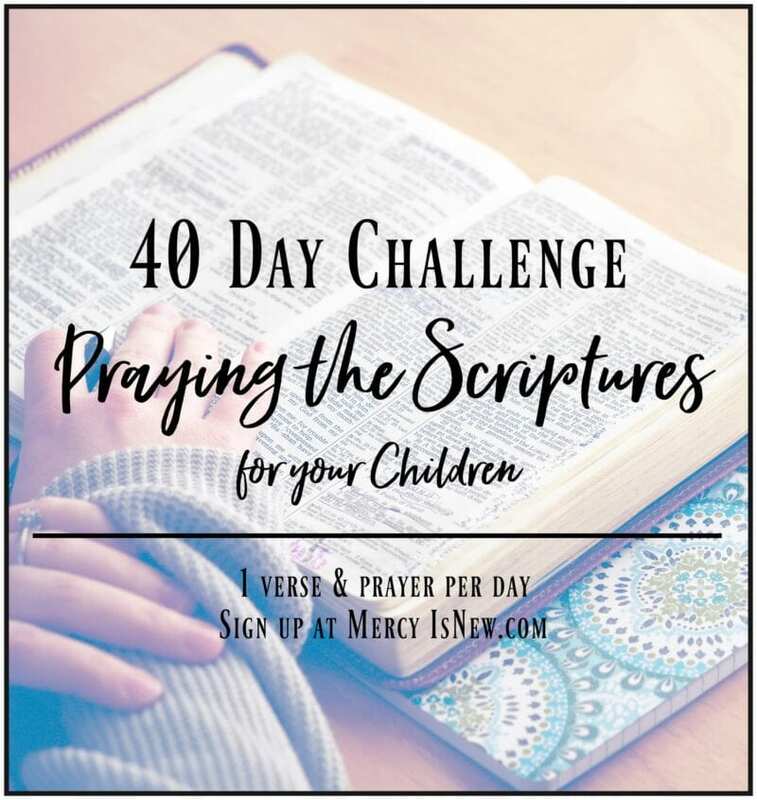 I am thrilled to be taking part in this collective effort to raise awareness, PRAYER and funds for the persecuted in the Middle East at this time. I’m sure you’ve been watching the news, like me, and are shocked, heartbroken and feeling helpless. 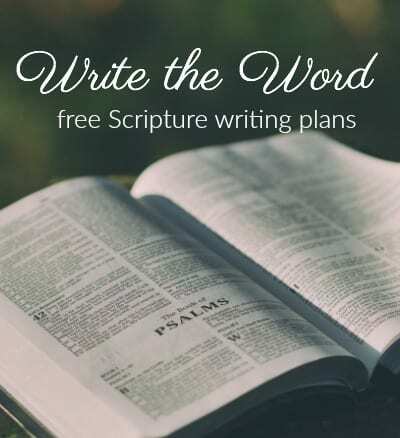 Well, in this post I’m going to share several ways that you CAN help! I am partnering with Food for the Hungry, and you can too! 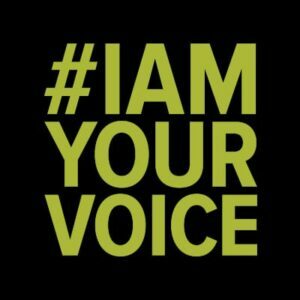 Join the I Am Your Voice campaign! Food for the Hungry has created this campaign. The I Am Your Voice campaign is sending out a call of help for those who cannot ask for it. This campaign is focused specifically on helping refugees fleeing the fighting in Iraq and Syria. FH is partnering with Lebanese Society for Educational and Social Development (LSESD) which works with the local church in the Middle East to help those fleeing the ISIS onslaught to find safety and shelter. 1. Pray! 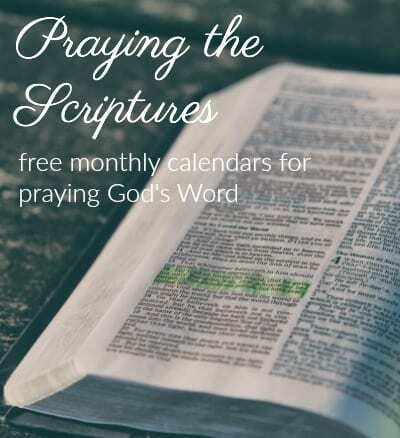 Sign up on this page to receive prayer updates. 3. Give. Aid is being given to the refugees as they flood the country. You can go to this page, on the righthand corner is a red button where you can give financially to this campaign. 4. If you’re a blogger you can just us as well! Go here to sign up and you will receive an email with more details! Christians, our brothers and sisters are fleeing for their lives in Iraq and Syria. They have been made voiceless in their distress. But now we will be their voice. We will speak for the refugees fleeing the violence. 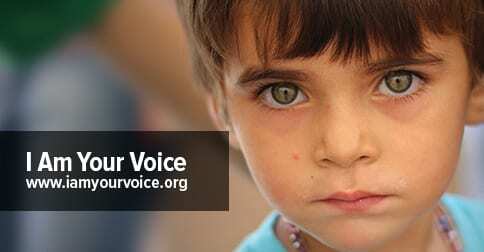 We need your support to love our persecuted brothers and sisters. 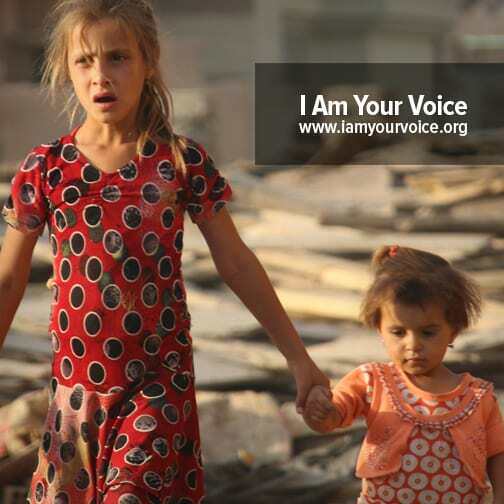 Please visit Iamyourvoice.org to find out how you can help.